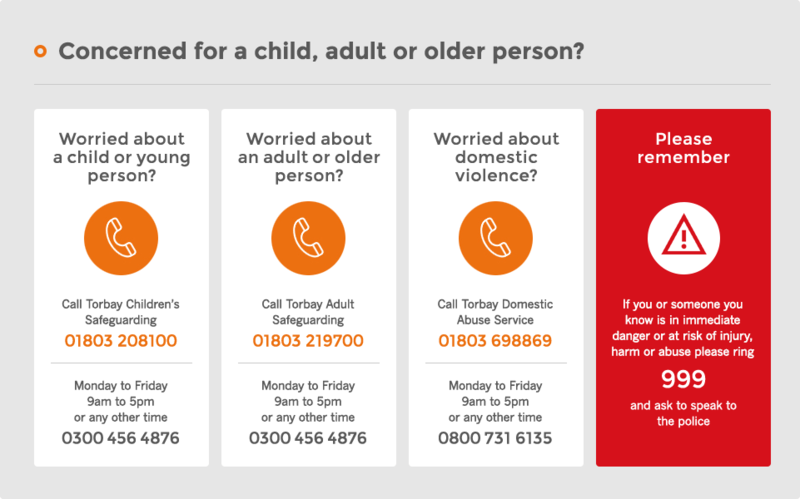 Torbay Recovery Information Project are launching two new initiatives for ladies in recovery. From 7th December a Ladies Beauty Afternoon will be running weekly Thursday afternoon sessions from 4.30-7pm. Also a new Ladies Movie Night begins 9th December and will run Saturday evenings from 6-9pm.